J. Fox DeMoisey is a Louisville, Kentucky trial lawyer and is the Founder and Managing Member of DeMoisey Law Office, PLLC. 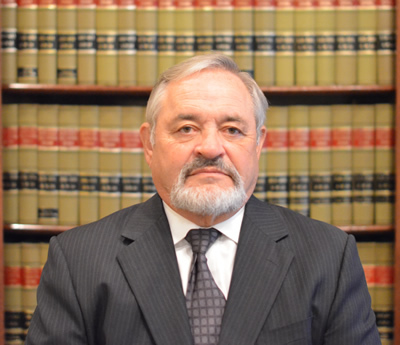 For approximately forty years, Fox DeMoisey has practiced law in Louisville, Kentucky, representing clients in a wide range of legal matters, with a significant area of concentration in complex litigation, administrative law, and professional licensure cases. Fox DeMoisey has earned the reputation as a leading Kentucky trial lawyer, representing clients in many significant and high profile cases in Kentucky, the Southeastern United States, and throughout the country. 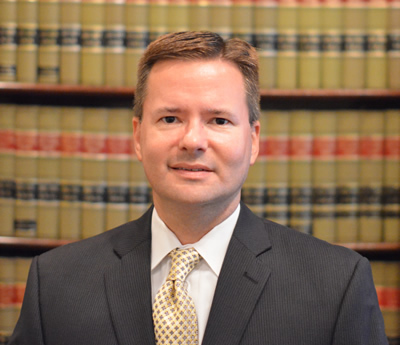 Jonathan Breitenstein is a Louisville, Kentucky trial lawyer with over 17 years of experience. Jonathan represents individuals, businesses, professionals, entrepreneurs, and physicians throughout Kentucky in broad range of complex civil litigation matters, administrative law and professional licensure cases, health care law and physician licensure matters, catastrophic personal injury, governmental and regulatory investigations, and white collar criminal cases. 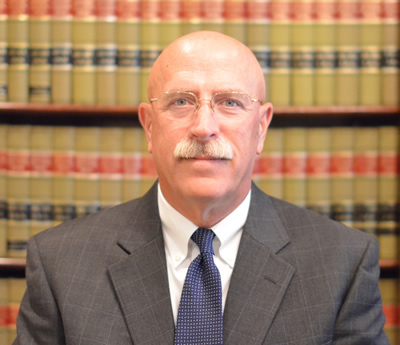 Larry Belanger is a Louisville, Kentucky trial lawyer with over 25 years of experience. Larry represents individuals, businesses, self-insured entities, and insurance companies in personal injury and tort litigation, complex business litigation, bankruptcy, and social security disability cases.